Everything lights up like a gods damned carnival ride. 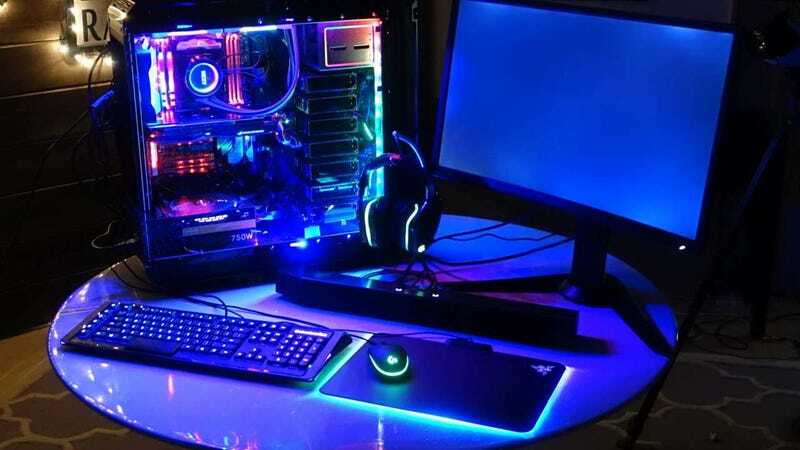 RGB motherboards, RAM, SSDs, monitors, headphones, holy crap. I want some stuff that’s fairly high performance without looking juvenile. Is that too much to ask?